Watch it live on Twitch. 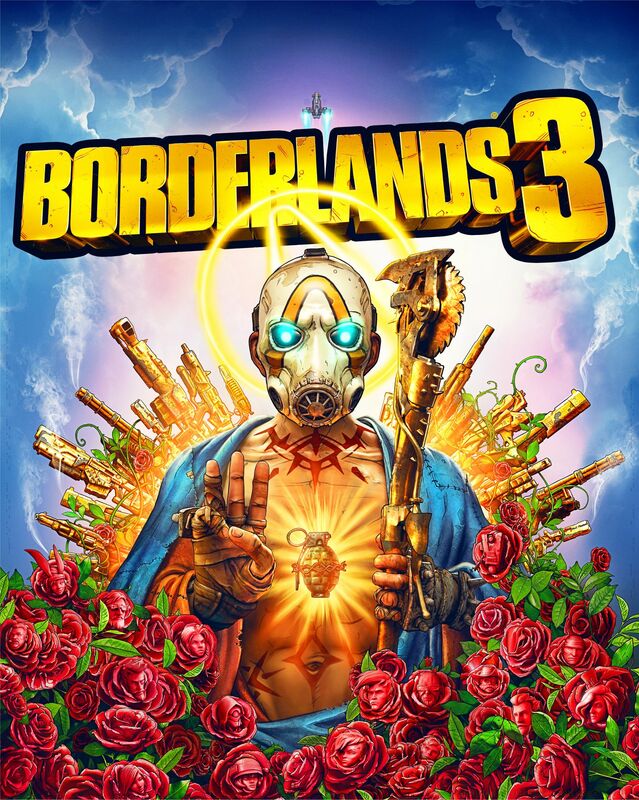 Publisher 2K Games and developer Gearbox Software will debut the first gameplay of Borderlands 3 during a Twitch live stream on May 1 at 10:00 a.m. PT / 1:00 p.m. ET following a 30-minute pre-show, the companies announced. 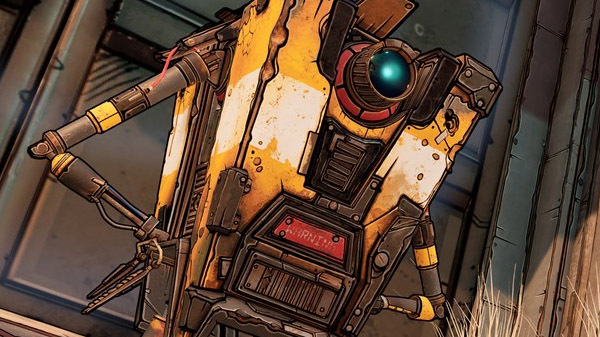 2K Games and Gearbox Software also teased that the Borderlands 3 box art contains some hidden codes that have yet to be cracked. Borderlands 3 is due out for PlayStation 4, Xbox One, and PC on September 13.